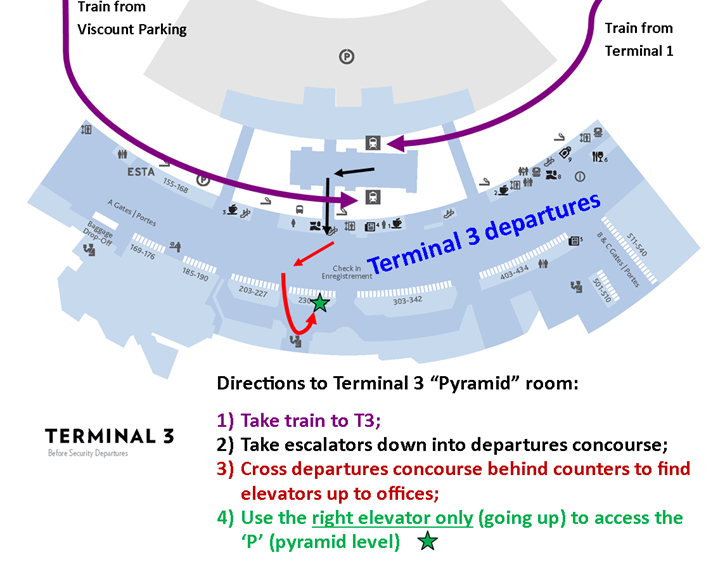 Click here for a map to the Pyramid room. 00-16:00. Refreshments are served. Stay tuned for educational seminars to be announced to run in conjuction with the local meetings! !